Simon Harris, his wife and their new-born baby are said to be in his Wicklow home. Protesters have gathered outside the family home of Minister for Health Simon Harris. In a statement issued by the Gardaí, they said that they are currently at the scene of a protest outside a house in Greystones. UPDATE: The protestors have left the scene peacefully and enquiries will be carried out, according to a statement issued by a spokesperson for the Gardaí. This latest protest follows a tumultuous few weeks for Harris. On Saturday, close to 20,000 people protested in support of nurses and midwives, and a number of further strikes are planned. 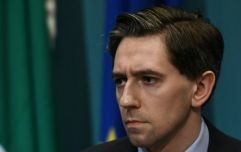 There had also been calls for Harris to resign from his position during the week, as it emerged that he knew the National Children's Hospital was over budget as early as August 2018. 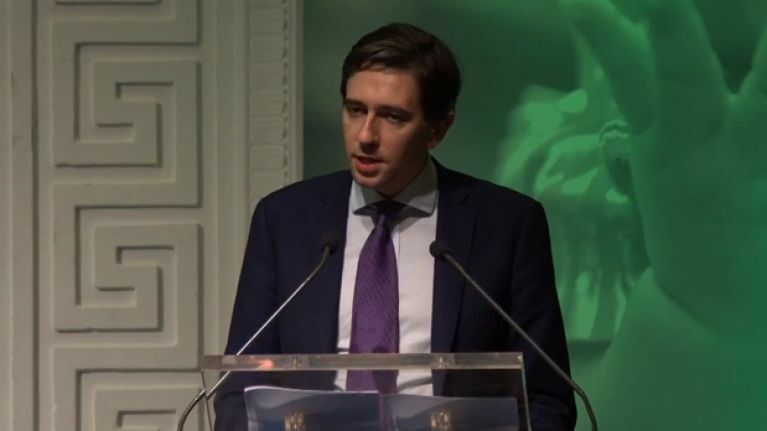 It has emerged the hospital will cost €450m more than originally planned.